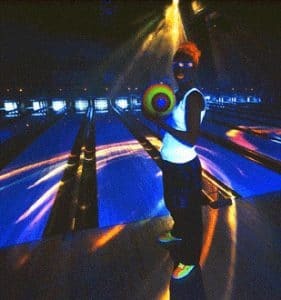 Go Bowling in Pullman, WA and The Palouse! Copyright 2019 © Zeppoz, Pullman, WA and The Palouse's favorite bowling alley and family fun center. Bowling alley with a grill, full bar, casino & weekly events. Great birthday party packages. Leagues & Group activities. Bumper bowling for kids, and cool Cosmic bowling every week. 100% Smoke Free. Easy to reach from all over The Palouse.